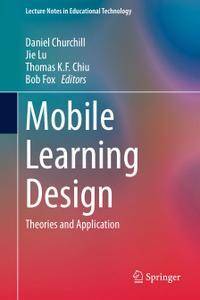 This book focuses on mobile learning design from both theoretical and practical perspectives. It introduces and discusses how mobile learning can be effectively integrated into curricula, highlighting the design of four key components of learning-centric pedagogy: Resource, Activity, Support and Evaluation in the context of mobile learning. This three-volume set LNCS 10361, LNCS 10362, and LNAI 10363 constitutes the refereed proceedings of the 13th International Conference on Intelligent Computing, ICIC 2017, held in Liverpool, UK, in August 2017. 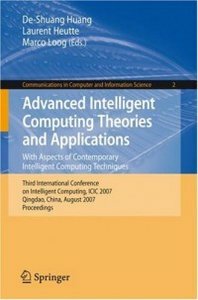 Daniel Churchill, Jie Lu, Thomas K.F. Chiu, Bob Fox, "Mobile Learning Design: Theories and Application"
This two-volume set LNCS 10954 and LNCS 10955 constitutes - in conjunction with the volume LNAI 10956 - the refereed proceedings of the 14th International Conference on Intelligent Computing, ICIC 2018, held in Wuhan, China, in August 2018. 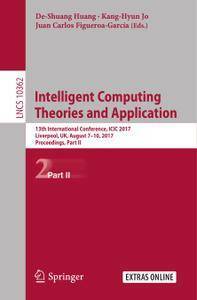 The 275 full papers and 72 short papers of the three proceedings volumes were carefully reviewed and selected from 632 submissions. 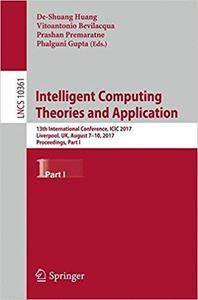 This two-volume set LNCS 10954 and LNCS 10955 constitutes - in conjunction with the volume LNAI 10956 - the refereed proceedings of the 14th International Conference on Intelligent Computing, ICIC 2018, held in Wuhan, China, in August 2018. 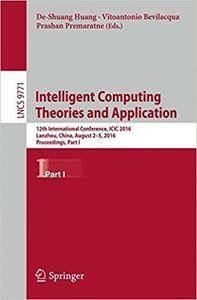 This two-volume set LNCS 9771 and LNCS 9772 constitutes - in conjunction with the volume LNAI 9773 - the refereed proceedings of the 12th International Conference on Intelligent Computing, ICIC 2016, held in Lanzhou, China, in August 2016.